To get your buck scored find your County in the list of NYS Big Buck Club Measurers below and contact the scorer(s)from that County to arrange an appointment to get your buck scored. Each scorer will have the appropriate paperwork needed to submit your buck if it qualifies. Scoring of your buck is free of charge. 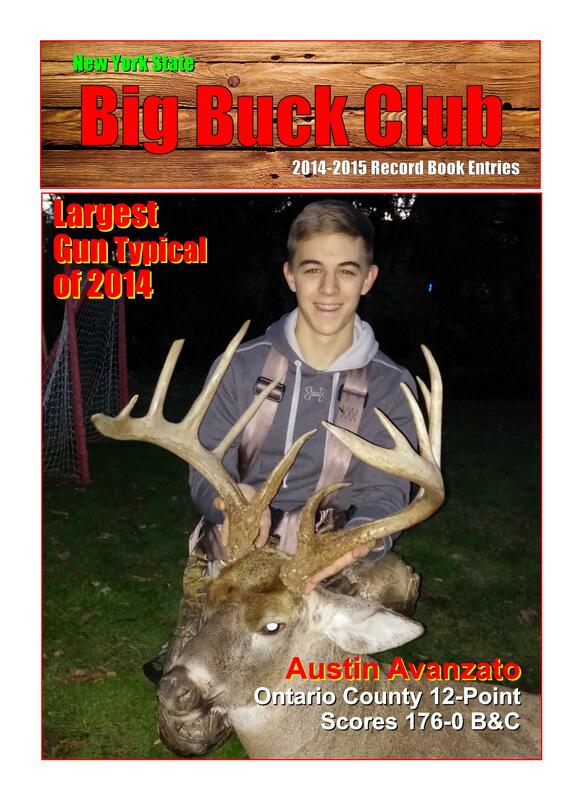 If the buck qualifies for entry there is a $20 entry fee to have the buck placed in the record book. Paperwork and entry fee, along with photos to be considered for publication in the record book, can be submitted by the measurer. This ensures that the entry is properly processed before the deadline.